Avengers: Endgame is just a couple of months away from hitting the theaters, and a new Avengers: Endgame countdown teaser has been released at the Oscar. Avengers: Endgame to be released in April 26. 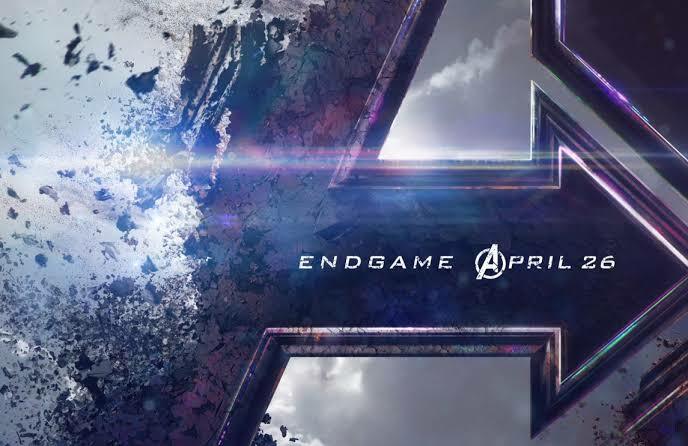 Avengers: Endgame was initially set to release in May, but was pushed to April 26. This is so that fans all around the world can experience the opening at once, just like Infinity War. Marvel Studios, so far, has been very secretive about letting out any details of the film. The fan anticipation has been on its peak for the film, even more than it was for Infity War. So far, fans have gotten nothing but to speculate the upcoming events in the US/UK markets. For now, the rush into the opening week seems really massive. It has raised all sorts of questions as to how much Avengers: Endgame will earn as it makes its way into the box office, compared to Infinity War’s $2 billion haul. The countdown trailer takes footage of the surviving Avengers from the recent Avengers: Endgame Super Bowl spot and frames it behind the “2 months” logo, which morphs into the Avengers: Endgame trailer. You’d feel that it’s – new 24-seconds footage of Avengers: Endgame, but sadly it’s just the same video on a loop. Nevertheless, Marvel fans are going to see this and get even more hyped up for Avengers: Endgame. Co-incidentally, we got the news on the same day that Avengers: Endgame’s tickets will be for sale on April 2. Now we can see the end of the long wait, and the next thing fans are looking forward to is the release of the next Avengers: Endgame trailer. With just a couple of months left until its release, fans probably, deep down, don’t want to see more new footages before the film’s release. It’ll be interesting to see how Marvel puts it all together. Avengers: Infinity War is out on home video. Avengers: Endgame release date is set for April 26.